Pushed by EPA and Environment Canada regulations, biodiesel is more and more blended with petroleum based diesel to power truck fleets, specifically in the public sector (Ex: postal services, bus fleets, armed forces). The percentage of biodiesel in the blended fuel is indicated by B- where B-100 is 100% biodiesel, B-20 20% biodiesel and 80% diesel, and so on, averaging 9,9% at national level. 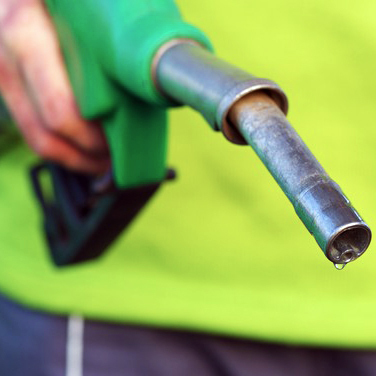 The main benefits of biodiesel are environmental: reduction of carbon monoxide, particulates (black smoke), polycyclic aromatic hydrocarbons (carcinogenic PAH and nPAH) and sulphate emissions. In some cases, however, biodiesel may increase NOx emissions (nitrogen oxide), an ozone depleting substance. The main operating challenge with biodiesel is cold weather. Filters, injection nozzles and fuel lines are more likely to clog than in warmer temperatures. Diesel-biodiesel blends are subject to the same types of contaminants as pure petroleum based diesel, i.e. : water, sediments and bacteria, therefore the same individual tests and test packages are applicable to assess their quality and detect their level of contamination.